The new exposition gives a retrospective look into several "snapshots" of specific time periods, from the present back to the mid-19th century. Sections of the exposition are grouped based on specific selected properties. Visitors will see various technological fields represented by collections items in their characteristic settings. Another part of the exposition is the emphasis on presentation of the actual manufacturers of domestic appliances available during specific time periods. 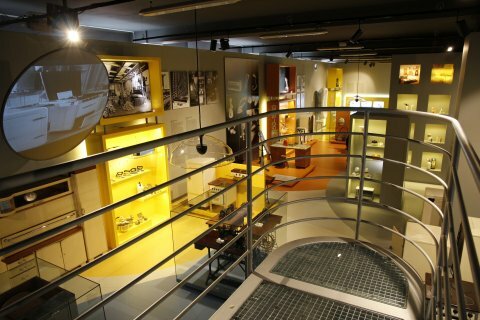 Finally, the exposition informs visitors how the various appliances were available and how they were used in their day. This will all be illustrated by visual and acoustic displays.